Everybody’s favorite cosplayer got a Z-Move! Pokemon revealed that Mimikyu can preform it’s own unique Z-Move. The Mimikyu will need to know Play Rough and hold Mimikium Z. This will allow Mimikyu to use Let’s Snuggle Forever. 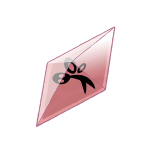 The attack allows Mimikyu to engulf the opponent under it’s rag and proceeds to beat up the Pokemon under the rag. Mimikyu will then spit out the Pokemon and cause damage. Here are some new details concerning Mimikyu. 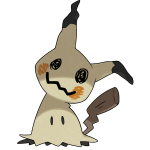 Living life under a rag ain’t easy, but that’s exactly what the Ghost- and Fairy-type Pokémon, Mimikyu does! 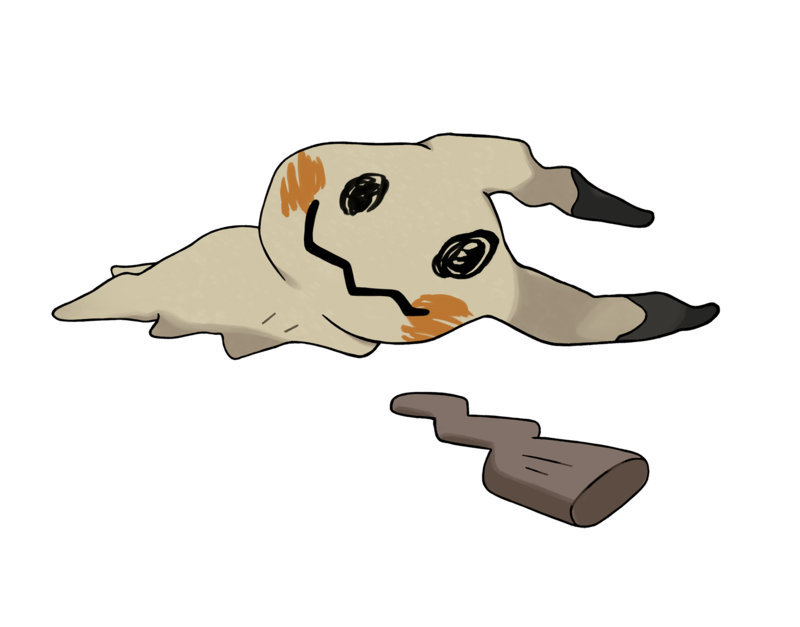 Mimikyu can disguise itself as Pikachu, or can manipulate its rag so the cloth takes on the shape or design that Mimikyu imagines. 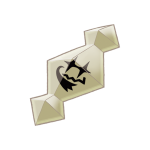 Once Mimikyu’s cloth takes on an imagined design, it will protect Mimikyu from an enemy attack, though in a limited one-time-only use. 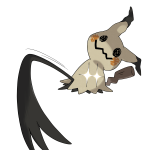 Mimikyu’s Z-Moves are Let’s Snuggle Forever and Twinkle Tackle. Below is some new images involving Mimikyu. There is also a trailer showing off Mimikyu’s Z-Move. UltraSun and UltraMoon are being released next Friday! I hope you are excited for these new games! ← Podcast Central: I Choose You, Silph Radio!